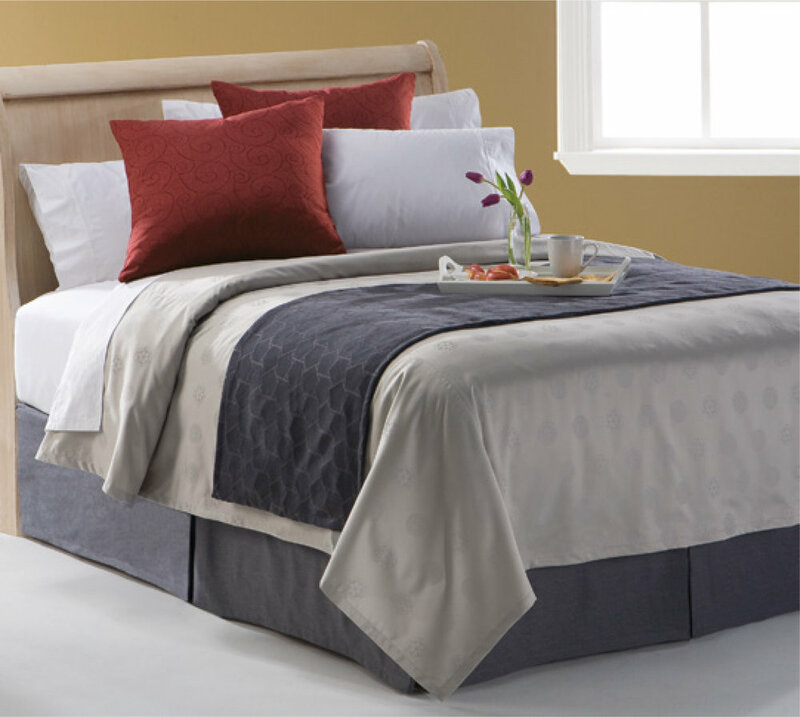 Three flexible bedding packages that let your independence and creativity shine through. All accent pillow covers are easily removable for laundering. T3 bedding allows you to mix & match these fabrics to create amazing bed skirts and coordinating accent pillows. 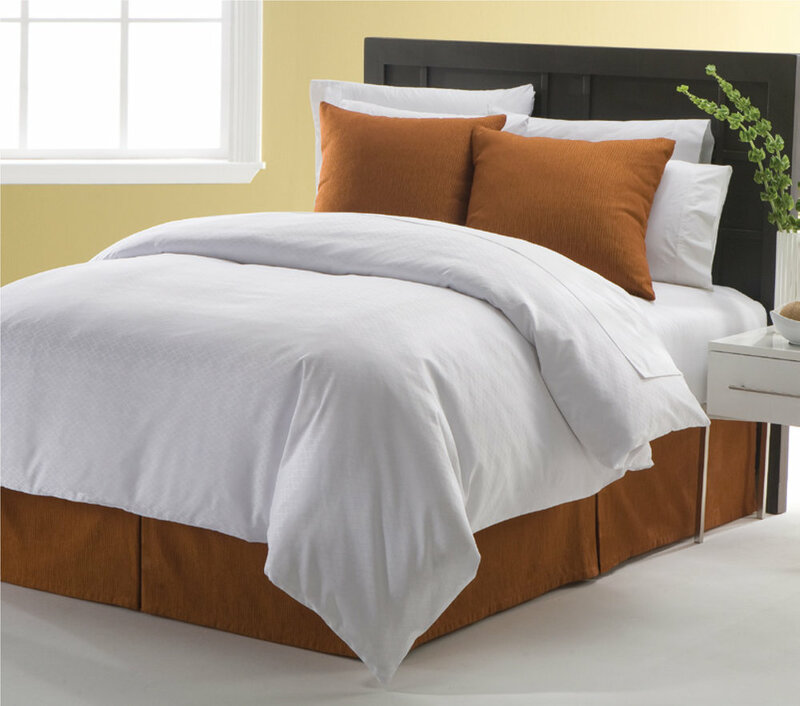 Highest quality synthetic pillow and duvet inserts. Made in the USA!